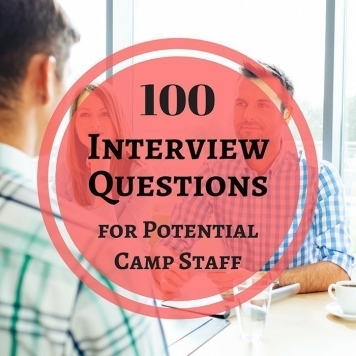 If you are looking for some new interview questions this year, this is the resource you need. This is a collection of favorite interview questions gathered from many camp directors. 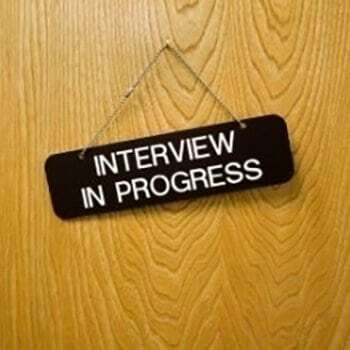 Great range of questions, suitable for every applicant you interview.